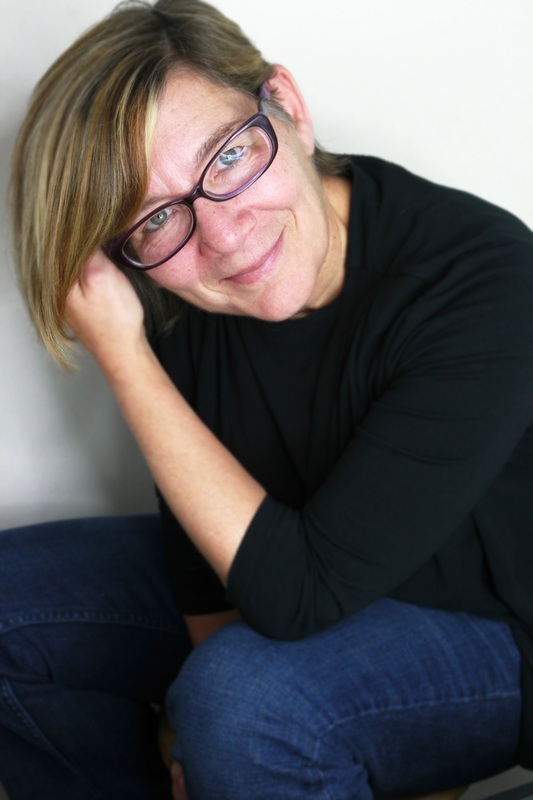 Kathy Anderson is a fiction writer and playwright. 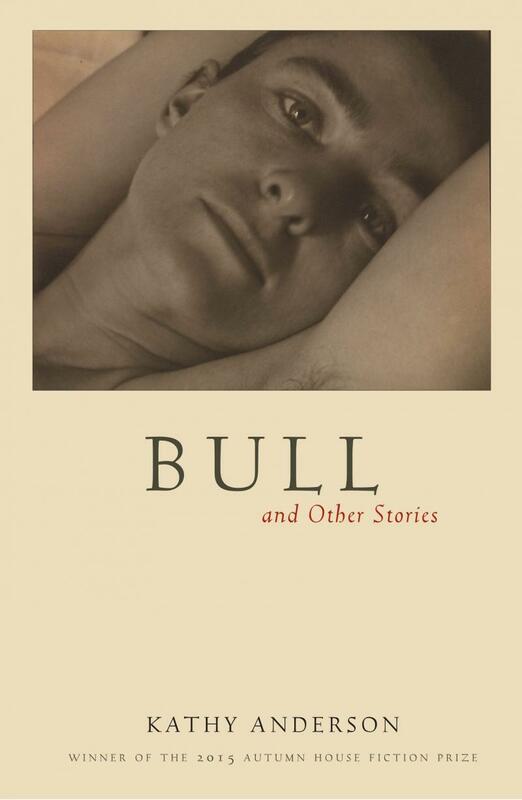 Winner of the 2015 Autumn House Press Fiction Prize, her short story collection, Bull and Other Stories, was published by Autumn House Press in 2016. As a playwright, her plays have been produced and staged in major US cities and in Ireland. She is a member of The Dramatists Guild and the National New Play Exchange. Copyright 2011 Kathy Anderson Writer Playwright. All rights reserved.